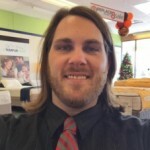 Read My King Koil Mattress Reviews. Best Coils Ever! King Koil’s path began back in 1898 as United States Bedding. However, the company changed its name in 1930 to King Koil after the bed manufacturing process had been altered. King Koil mattresses are available in about 80 countries around the globe. 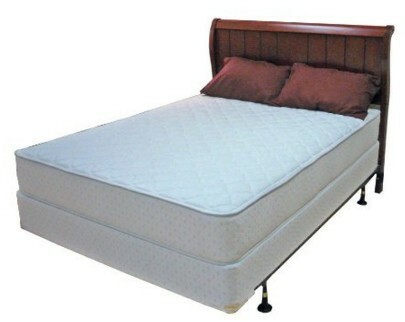 As you can expect, the company primarily produces innerspring mattresses. The very name suggests that. 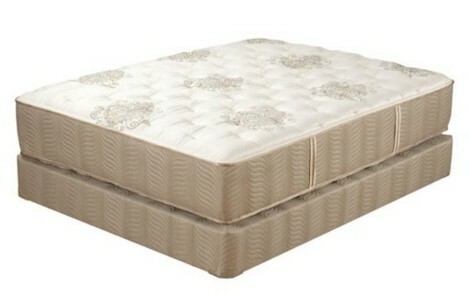 A King Koil mattress is definitely worth a review, if only because of that. And now, onto the top three! This is a plush mattress. The surface is soft and delicate to the touch. But not just is it soft and delicate, it is a double sided mattress! Meaning, the flip side is just like the other one. Thanks to that, this mattress is capable of serving you twice as long as it could be otherwise. Actually, I’m being pessimistic. It should hold even more. Why? The reason for that is that if you flip it on a regular basis, each side of the mattress will take its time to flatten and straighten. That makes it even more durable. The number of coils varies depending on the size. The Twin Size comes with 462 pocketed coils, whereas the King Size comes with 1015 ones. That’s more than enough for providing perfect support. Of course, the individually pocketed coils by their design are very good at reducing motion transfer. But what’s really worth note is that the coils system is encased in high-density foam, for added edge support. Aside from the coils system and the plush surface, the mattress also has gel-infused memory foam as one of its upholstery layers. So not only does it conform to your body’s outline, it’s also cool to the touch and, consequently, cool to sleep on. If you’re suffering a back pain, this is a mattress for you. I’m not talking as in general, the mattress is actually chiropractor endorsed. But be advised, it is rather firm, and if it’s not something you like or tolerate, you will find out that you should buy something else instead. Of course, I don’t mean to say it’s rock hard, but it’s still better suitable to those who sleep on their backs or stomachs. It does have a give despite being firm, so it works for side-sleepers too, just not for all of them. Ideally, you should know what kind of mattress you prefer. The mattress has pocketed coils so it’s perfect for reducing motion disturbance. At the same time, the man ufacturer made sure to prevent the edges collapsing, and thanks to that the edges are supported additionally with Active Dual Edge foam encasement. 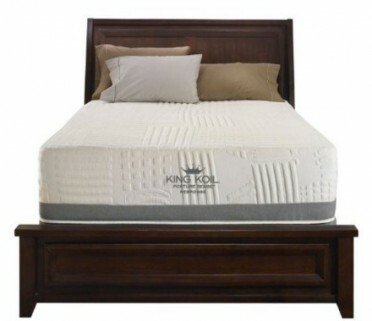 The King Koil design is perfect for deep sleep. 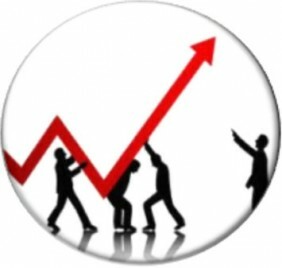 With no disturbance and, especially, with the sophisticated spine support system there is no way it could be otherwise. If you suffer a bad back, perhaps, you need to buy this mattress. You can do so on Amazon.com, just follow this link and make your order. This mattress is more sophisticated than the other two combined. It is no wonder that it is so expensive. The product has memory foam as well as the coil system. So, as you can see, it’s a hybrid mattress. The mattress’s overall height is 13.75 inches, two of which consist of the memory foam layer and three more by non-viscoelastic high-performance foam. The memory foam, just like a memory foam should be, is capable of conforming to your body’s curves and molding under your skin to cradle you. But despite the tight contact between the foam and the sleeper’s skin, the possibility of hot sleeping is relatively low thanks to the gel that is infused into the foam. Under the memory foam layer we can find a simpler foam, one that reacts neither to heat nor to pressure, and at the same times is very soft and cushioning. Of course, the mattress’s qualities are not limited to memory foam. Since it’s a King Koil mattress, it has a system of pocketed springs that are both capable of reducing motion transfer and encased in high-density foam for extra support. Don’t waste your time and make sure to buy this mattress on Amazon.com right now. 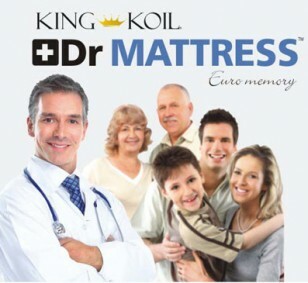 What can be said of King Koil’s mattresses? Well, they primarily have pocketed coils, which reduce motion transfer. At the same time, the mattresses possess some foam encasement to prevent edges from collapsing under extra pressure. All in all, when choosing a mattress by King Koil, you would do well to remember those are primarily innerspring mattresses, and any additional technologies are just that, additional and the coil system is much more important.